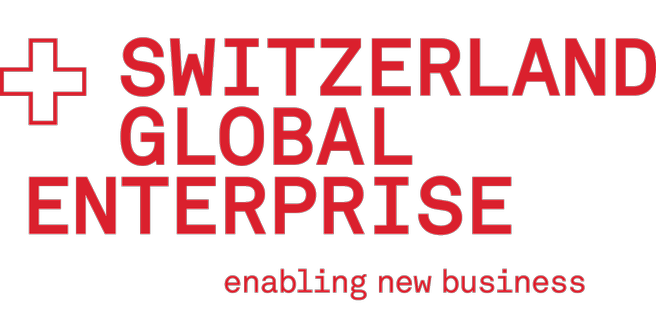 Switzerland Global Enterprise works all over the world to support entrepreneurs and promote Switzerland as a business location. 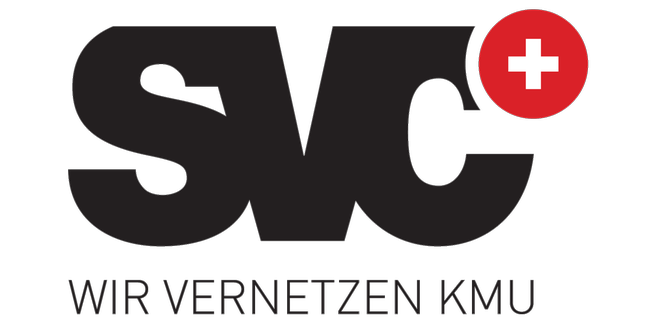 On behalf of the Swiss Confederation (State Secretariat for Economic Affairs SECO), the role of S-GE as a center of excellence for internationalization is to foster exports, imports and investments, to help clients develop new potential for their international businesses, and to strengthen Switzerland as an economic hub. S-GE is a strong and trusted partner for clients, the cantons and the Swiss government, with a global network of experienced advisors and experts. 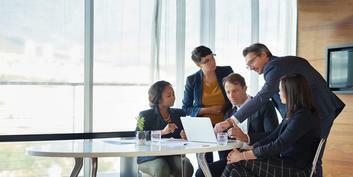 Credit Suisse Entrepreneur Capital Ltd for Risk Capital for SMEs (Credit Suisse Entrepreneur Capital Ltd) invests in SMEs with growth potential, helping to ensure Switzerland remains one of the world's leading industrial nations. Credit Suisse Entrepreneur Capital Ltd provides small and medium-sized enterprises and young entrepreneurs with venture capital. 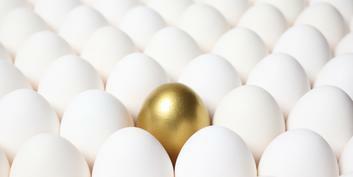 The beneficiaries thereof are innovative companies in different stages of their life cycle from around the country. The focus is on strengthening Switzerland's position as a center for business and employment, and as a pillar of Swiss prosperity. 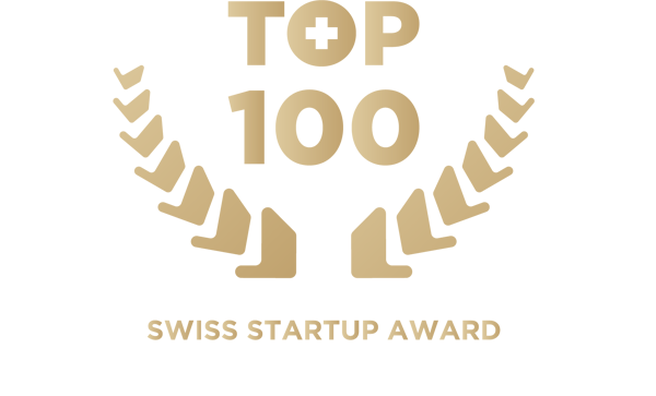 The TOP 100 Swiss Startup Award ranking was initiated in 2011 by Beat Schillig and Jordi Montserrat from Venturelab Ltd. Nominated and ranked by a panel of 100 investors and experts, and with a parallel vote from the general public, the TOP 100 ranking is a comprehensive list of young Swiss startups that show the most promise to become the world shapers of tomorrow and is announced at an exclusive event every fall. 2017’s top 3 ranking startups, AVA, L.E.S.S. and Flyability have all achieved international prominence and raised multimillion Franc financing rounds. The Center for Family Business of the University of St. Gallen (CFB-HSG) is positioned as leading national and international expert in research, teaching and executive education in the domain of family businesses. swissVR is committed to enhancing the professionalism, quality and interests of Swiss boards of directors. As an organization, swissVR is exclusively dedicated to boards of directors and their professionalization. swissVR also offers a wide variety of events designed to reflect the current challenges facing boards of directors, as well as training specifically tailored to their particular needs. 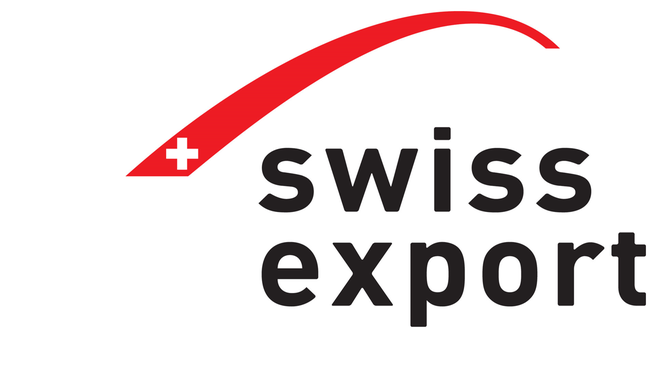 The Swiss export association is engaged in the practical transfer of up-to-date knowledge and networking for the benefit of its member companies. Enhancing the competitiveness of export businesses and the environment in which they operate is at the heart of what we do. 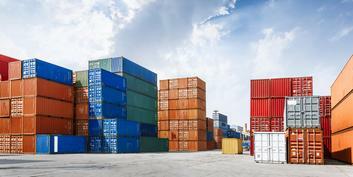 The Association of Swiss Foreign Trade Chambers in Switzerland and its members make a private sector contribution to the promotion of Swiss foreign economic relations in general and of Swiss exports of products and services in particular. Helvetica, together with entrepreneurial families, Credit Suisse, and Mobiliar, is building the Entrepreneurial Investor Platform for Switzerland. This platform brings the most successful entrepreneurs and investors in Switzerland together with the most attractive SMEs, thus ensuring an active, long-term, and autonomous development of these SMEs. Helvetica Capital AG: "We invest in unique ideas"